Arthur Loo co-founded Loo & Koo in 1995 and since then has overseen its growth into Australasia's largest South-East Asian focused law firm. He entered the legal profession because he felt a calling to make the law and legal advice accessible to people who are constrained by language barriers, such as the Chinese community. Noted for his common sense approach to legal matters, Arthur combines more than 40 years of legal experience with business and financial savvy to assist businesses and create wealth for his clients. In his practice Arthur enjoys the challenge of buying and selling properties and businesses and structuring deals. He also enjoys giving investment and asset planning advice. He is currently an executive board member of the New Zealand China Council. Leukaemia and Blood Cancer New Zealand. 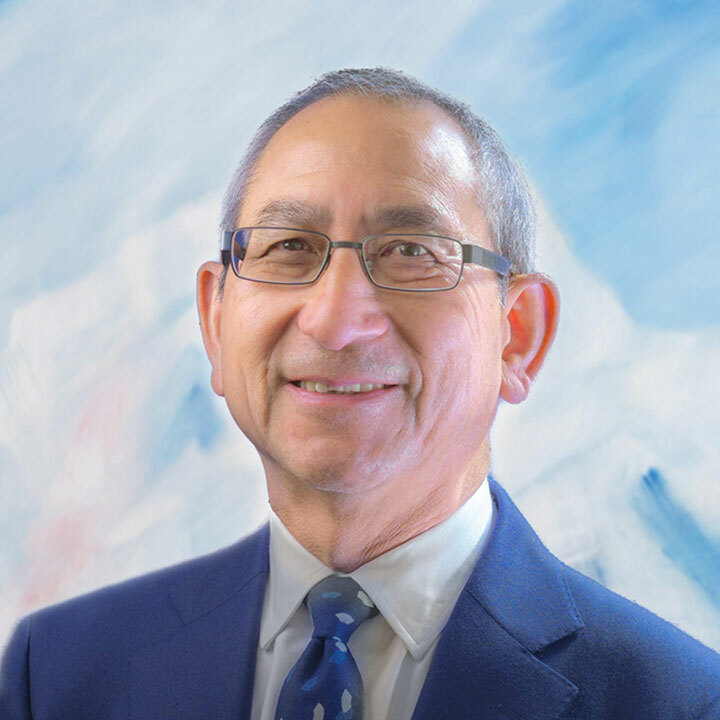 His community work has included holding executive and leadership positions in a number of community and sporting organisations and he is a past chairman of the Auckland Chinese Community Centre. He was awarded the New Zealand 1990 Commemoration Medal in recognition of services to New Zealand. In the New Year's Honours list 2012, he was awarded the Queen's Service Medal for services to the Chinese Community.